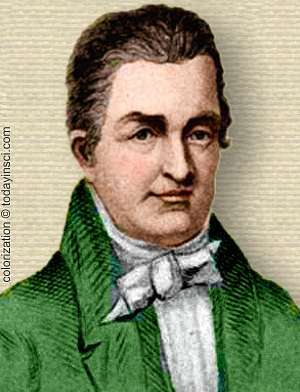 American millwright and inventor who designed an automated corn mill and later developed steam-power for saw-mills, boats and a land vehicle. 13 Sep - short biography, births, deaths and events on date of Evans's birth. Oliver Evans - On the Origin of Steam Boats and Steam Wagons (1812).